How could a wonderful concept like pleasing people, end up with so much negative press? If a business (and life) is about relationships and serving, how is it possible or desirable to altogether avoid people pleasing? First off, the term is too broad to be viewed as a description of either positive or negative behavior. As with most behavior patterns, people pleasing has its good side and its shadow side. It’s a vague term that doesn’t actually describe anything but has been given a negative connotation that makes one feel diminished for no good reason when they identify with it (particularly among women). While it can be that, it can also be something you consciously, willingly do in response to the needs of another person. It doesn’t have to mean you have no self -respect, or you are faking your life. If you want to please a person for a reason that is valid to you and feels right, don’t allow the judgment of others to stop you. That is also energy draining, taking you down an inauthentic path. What about interviewing your friend’s child for a position in your company? Offering a discount to a prospect you want to work with? Advancing an employee an early paycheck to help them out? Mentoring a co-worker who asks? Volunteering at your child’s school? For a born nurturer, people pleasing is as authentic as it gets. You are just acting out your genuine gifts of compassion and empathy. Is it time and energy draining? Could be. So can many things, including writing a book or working with difficult people. Have you ever cared for a sick person? That’s not a display of low self-esteem, but quite the opposite, in fact. Confidence in ourselves often allows us to care for people in need and still keep the faith that we will get back to our plans and still create our dreams. It forces us to find solutions and innovate and that improves confidence. People do other people a great disservice by throwing a disempowering term at them and condemning them for taking a role that may be wise in the moment or for a specific circumstance. The ability to put other’s needs above your own is a valuable gift and hopefully, you feel empowered with the knowledge that you are capable of acts of kindness and compassion. The downside of people pleasing is also real, so where does one draw the line? If you consider yourself a people pleaser for the wrong reasons, that is when you might want to consider some changes. You can generally feel that sensation in your body and your feelings will convey that message physically to you. It always comes down to being very aware of who you are and making a decision consciously vs. unconsciously. Then you will benefit from changing your behavior. This article will help you to see if you’re in the category that might be in need of change. There are many ways to curtail this behavior if you feel it is necessary for your health, productivity or happiness. Here are some ideas for changing your ways. Create other boundaries that keep you from falling into the pleasing trap. Schedule a time block to return calls and answer emails and think ahead of what your availability is for people in advance. How many meetings can you reasonably do this week/month and when do you actually want to schedule coffee dates? How much personal time do you want and for what?Put your time on your calendar and treat those appointments the same way you would if they were appointments with someone else. Don’t just ignore them because they are for you. They are as sacred as anything else on your schedule if not more so. Acknowledge yourself and discover what you need. If you don’t know what you need, you may focus on making others happy because you have lost touch with what makes you feel joyful. Do the work to find the things that will enhance your life and satisfy you, so you can appreciate yourself and lay out a plan for doing the things that fill you up. People pleasing is something that I hope we all do in our work and the other aspects of our lives. Be conscious enough to know when it is what you mean to do, and avoid just falling into it for the wrong reasons or with the wrong folks. If accused of people pleasing when you are doing so intentionally, just say thank you and pat yourself on the back. 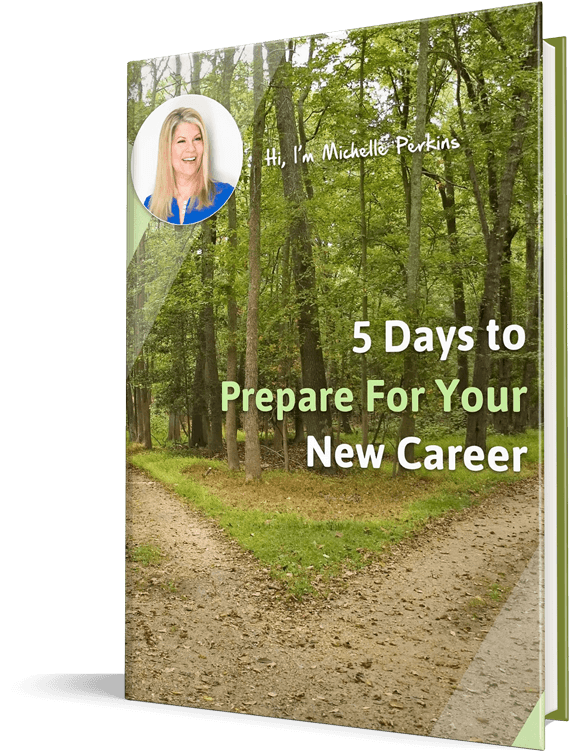 Michelle Perkins, MBA, is a former CPA and certified coach for career changers and entrepreneurs. Michelle is a firm believer in what is possible, sometimes it just takes a coach to help you see it. Embracing change is her specialty. There is nothing she'd rather do than help people to reach new heights in their lives, fulfill their dreams and live a life that feels fabulous. 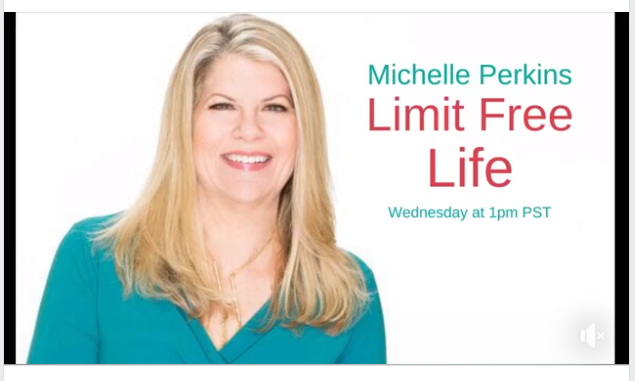 Subscribe to the Limit Free Life Newsletter and Get Personal Development Tips directly to your inbox!